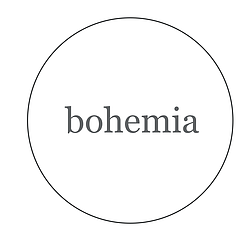 The Bohemia creative team are based in Edinburgh with a design studio and warehouse near the Port of Leith, on the shores of the beautiful Firth of Forth. 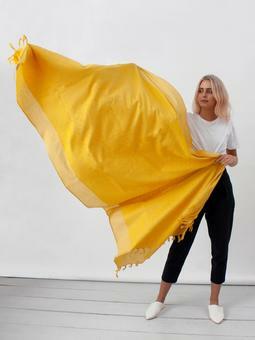 From our Scottish home we travel widely, working in partnership with highly skilled artisans around the globe designing and producing unique and colourful collections of fashion and home accessories which satisfy a longing for handcrafted goods with an authentic soul. Objects exquisitely decorated and richly embellished or with a quiet, meditative simplicity, there are no rules, we are led by our hearts in designing and creating our collections. Our philosophy in fair and ethical trade sees us working collaboratively with small, family-run businesses, who continue to produce crafts using age-old, time-honoured, traditional techniques. Our dream is to help create meaningful employment and see these crafts survive and flourish into the future. We have been running our shop on Not On The High Street since the early days and greatly value the contribution and support of all the wonderful customers we meet here and who make our work possible. Please feel free to contact us with any questions or comments, we really appreciate the feedback we get from our customers! 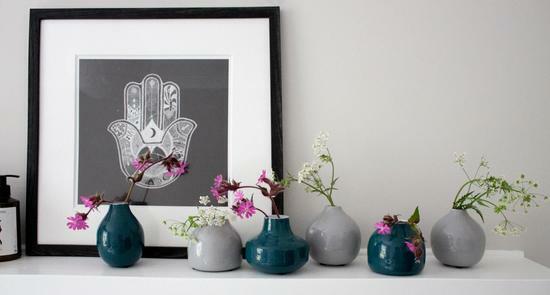 "gorgeous product, excellent quality and arrived really quickly"
"Good product. Exactly as it looked in the picture"
"Love it! Absolutely beautiful addition to my kitchen." 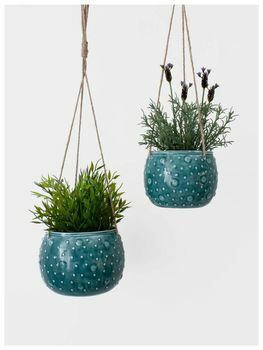 "I gave these as a Christmas present - the rest of the family now want them because they are good to look at, comfortable and great value and the bag they came in is a nice addition. Realy fast delivery"
"Happy to say, when the Moroccan Leather Tile Pouffe in soft pink, the Blot slippers and the Arizona Hammam towel arrived, I was overjoyed. The pouffe is my favourite." "Effortlessly boho and doubles as extra seating? Sign us up. 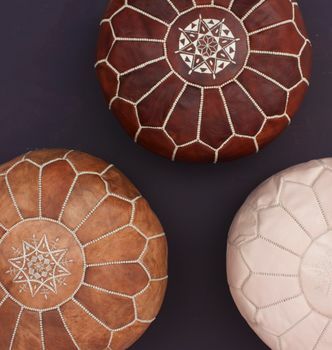 Bohemia Designs' pouffes are handcrafted in Marrackech in lots of shades, but the metallic bronze gets our vote." 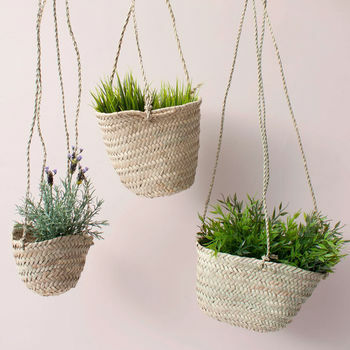 "Whether piled with freshly-cut logs or fresh-from-the-machine washing, bohemia designs' woven oversized Moroccan baskets are super handy"
We aim to despatch all orders within 1 - 2 working days. Our customer service team will notify you should there be any delay during particularly busy periods. UK orders are sent by Royal Mail First Class delivery or next day courier service. Our courier will require a signature on delivery so if you are not normally at home please supply an alternative address such as your work address or instructions to leave with a neighbour where the parcel can be safely received. If you select next day delivery, you will receive notification texts updating you on the status of your order with options for if you will not be at home. For all deliveries, a card will be left for you to arrange collection if no one is at home. If you have not received your UK order within 5 working days of our shipping confirmation email, please contact us to track your delivery. Our International and Channel Islands orders are sent by Royal Mail first class recorded delivery and will require a signature on delivery. A card will be left to re-arrange delivery if nobody is home to sign for your order. If you have not received your International order within 10 working days of our shipping confirmation email, please contact us to track your delivery. For orders outside the UK the purchaser may incur additional import duties & custom charges. These are levied at the port of ingress and are the responsibility of the purchaser.